I have two ebooks coming out this summer. 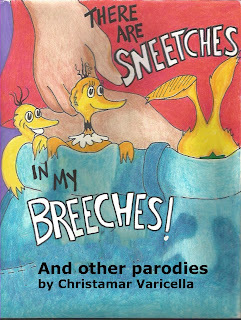 My collection of humorous book parodies (cover above) is due out August 7th. I'm also expecting to publish Split, a collection of three weird horror stories, by the end of this month. Details to follow.